Vehicle crashes are the leading cause of death among 16-25 yr olds. 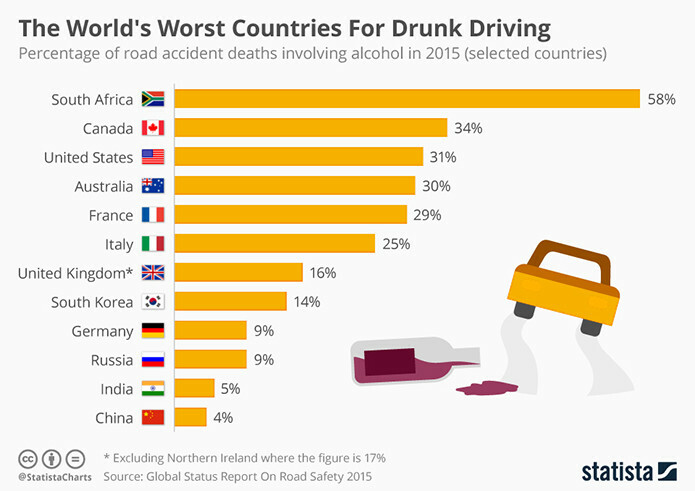 Over half of these senseless deaths involve alcohol or drugs (MADD). Not Your Child Corp. is a Canadian company dedicated to preventing your loved ones from becoming a part of these statistics. By combining a breathalyser, GPS & auto locking technologies, you’ll be able to prevent your child from starting the car if impaired, & monitor your child’s speed & location from their phones while driving – even from another country. We have a new invention that promises to keep families safe while they travel on our roads and protects young drivers, addicts that struggle with alcoholism and driving offenders. The invention also protects the family vehicle from unauthorized use and will be quite useful and empowering to the parents of the addicts. 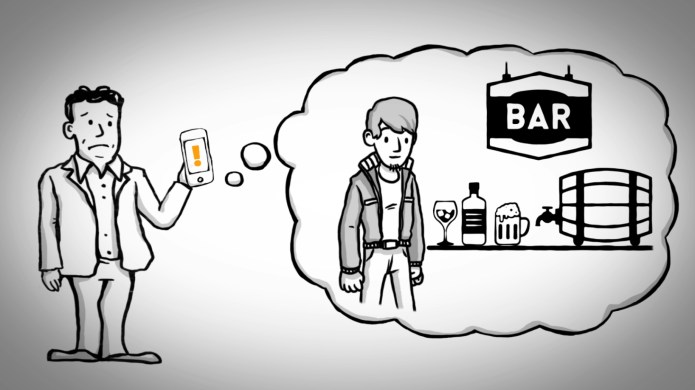 The invention also gives the parents of addicts more control as they receive speeding reports, point of interest reports (so when the car is in the vicinity of a bar or a predetermined restricted area the parents will get an alert, they also get geofence alerts too that are customizable on the platform and when the phone of the young driver/ substance abuser is detected they have to blow a clean breath sample before the ignition will even start. The invention protects the family vehicle as well, as unless a predetermined family phone is detected the car will not start. 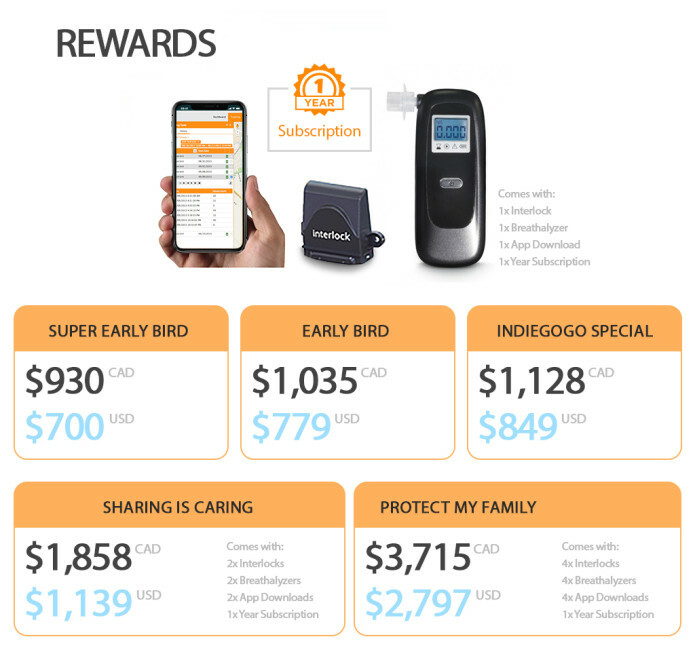 The device can be paired with up to 6 phones in a household and all features are customizable only by the parent or monitoring party. Keep your loves ones from driving drunk or erratically and always know where they are with our safety vehicle system. Our device gives parents peace of mind knowing their loved one is operating their vehicle in a safe and sober manner as well as tracking their whereabouts. Our product also protects the vehicle from unauthorized use and/or theft. 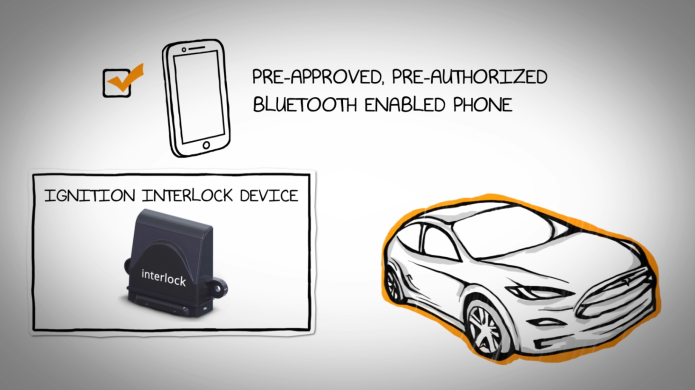 The car will not start if the interlock device does not recognize the cell phone – as in the case of a stranger’s cell phone – thus preventing theft of the vehicle. Our device is accompanied by a smartphone app that allows you to customize its features to best suit your child. 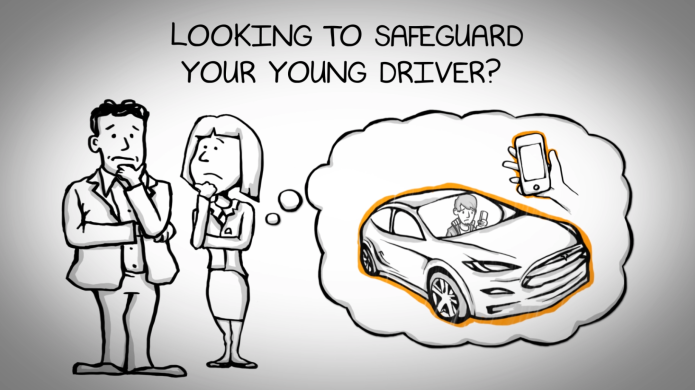 Imagine the relief of knowing your child is safe while on the road! 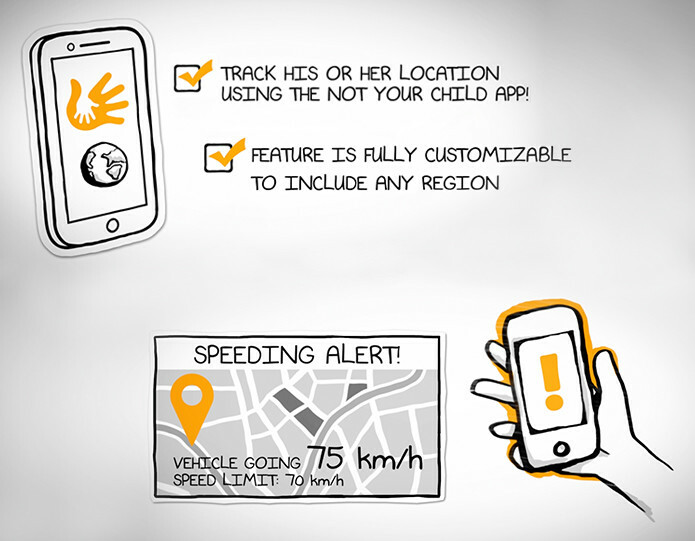 With the smartphone app, you can choose to track your child’s location and receive speeding alerts enabling you to monitor your child’s safety. Geofences and points of interests can also be set by the parent/authorized user, therefore if the driver enters such places as a bar or is crossing state or province lines -for instance- an alert will be sent to the parent. 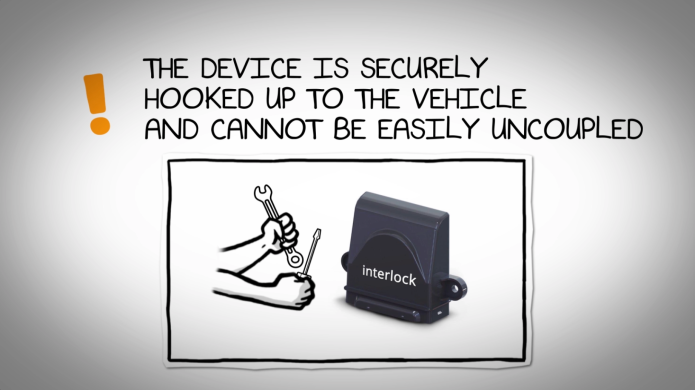 Install the ignition interlock device on your desired vehicle. 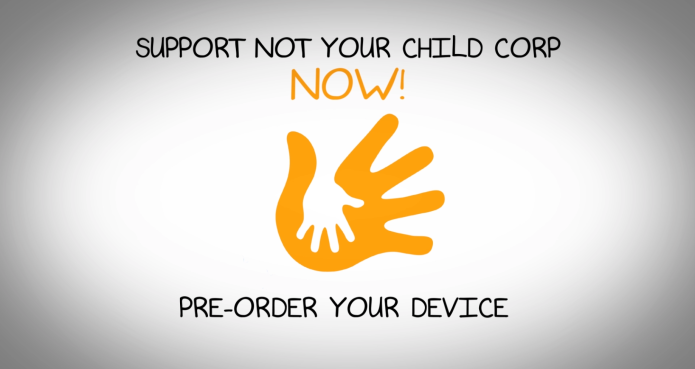 Download the Not Your Child app and pair the device with your phone. 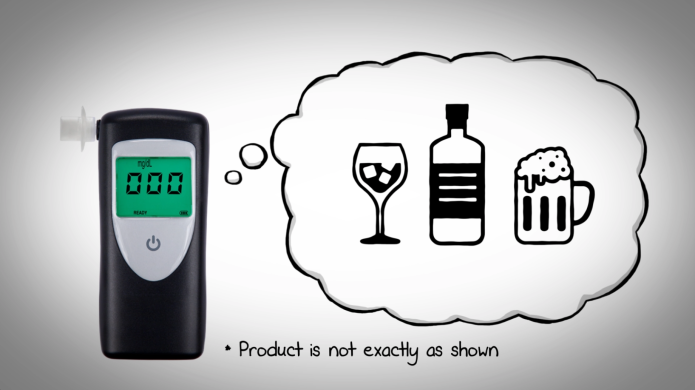 Connect the breathalyzer to your vehicle. 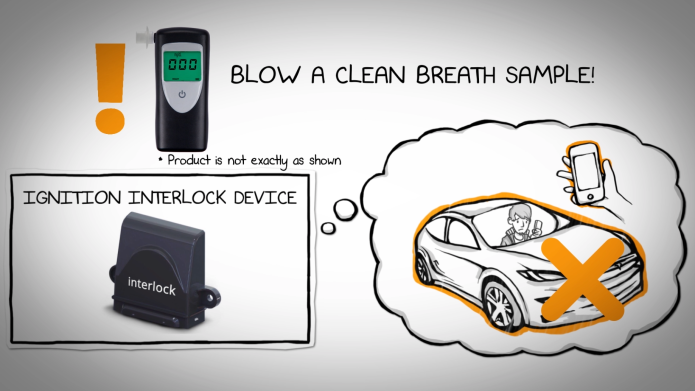 If the breathalyzer detects any impairment after the driver provides a breath sample, the interlock system will block the ignition from starting and you will receive a notification. Now, you have potentially saved the life of a loved one as well as others on the road. However, if you’re not concerned about impaired driving, you may remove this particular feature. Face recognition by cell phone photo will also be enabled to prevent the driver from asking a friend to blow a clean breath sample to engage the ignition. 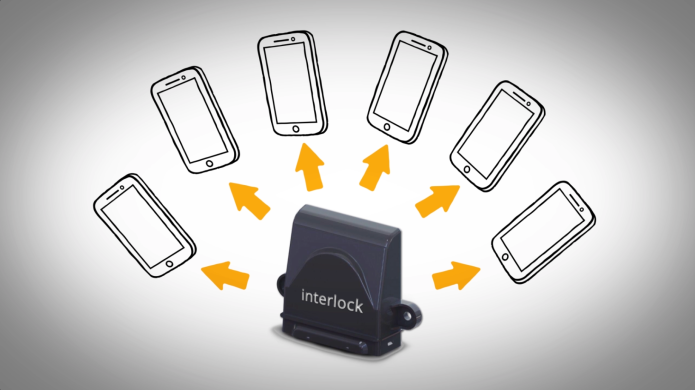 The interlock system can be paired with up to 6 users in a household via their cell phone. Parents will be able to track their car through the app and see full weekly and monthly reports of where the vehicle has been. You can rest assured that this system cannot be easily removed by just anyone. So any attempts by a non-professional mechanic will be futile. We have almost a decade of experience in business, entrepreneurship, and safe driving devices. We’ve been developing this particular model with all its features for over 2 years with our experienced engineers. We have a full concept plan laid out. We need your support to produce our first prototype and start mass production. 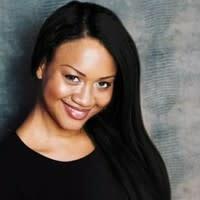 Frustrated with the countless stories of lives needlessly taken on our roads; Julia Matthews the CEO and Founder of Not Your Child Corp became determined to do her part in stopping these mindless tragedies. She put pen to paper and devised the invention you are now learning about. Julia has lost friends to careless inebriated drivers has seen once able-bodied adults and energetic teenagers becoming wheelchair bound cripples, dependent on others for basic necessities. Julia has seen families stripped of loved ones, children stripped of security and survivors stripped of dignity because of inebriated driving. This invention is Julia’s way of putting an end to the madness of losing loved ones needlessly because of carelessness on our roads. Support us now, with your help we will bring this invention to market. Help us keep your families safe while they travel on our roads.